There are millions of adults who grapple with the annoyance and self-consciousness of acne just like teenagers do. Many acne sufferers prefer to forego prescriptions and antibiotics as viable treatments to fight acne. But for many people, acne creams, astringents, and cleansers don’t seem to do the trick. For those people, Blu-U Blue Light Photodynamic Therapy may be an option. 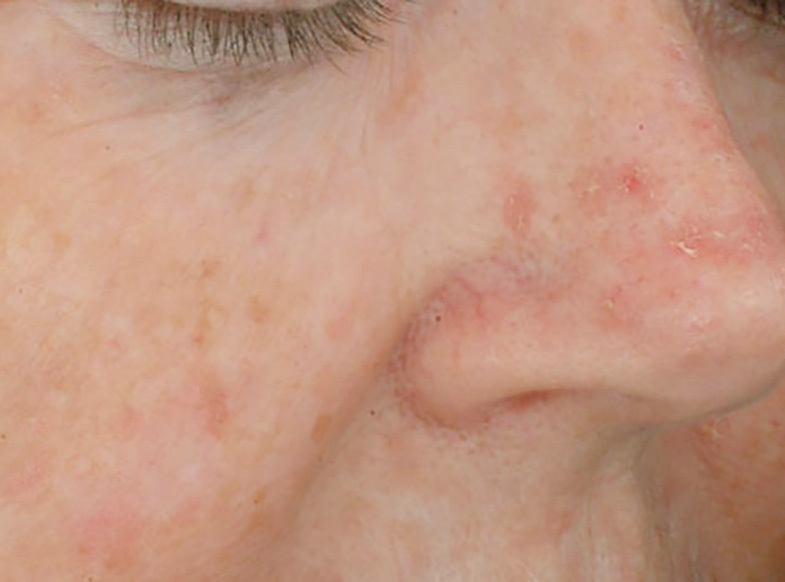 Acne results from the obstruction and inflammation of the sebaceous glands, and it affects 80% of the human population. Acne typically begins in adolescence with hormonal changes. However, there are many older individuals who suffer from adult acne. 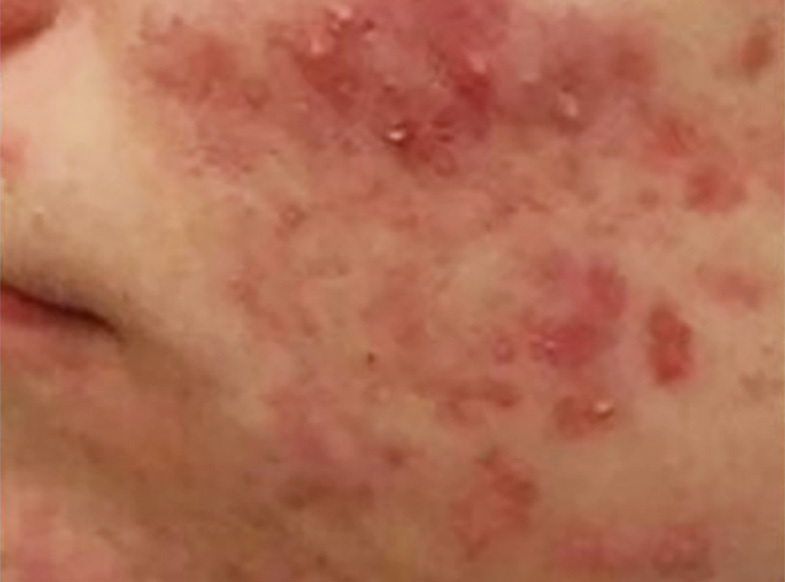 At Magnolia Medical & Aesthetics, we use photodynamic therapy light treatments combined with Levulan to treat acne, particularly for severe cases that do not respond to other treatments. Actinic keratoses are crusty or scaly bumps that typically occur on the face, lips, ears, bald scalp, shoulders, neck and back of the hands and forearms. They are caused by excessive exposure to the sun and can sometimes progress into dangerous skin cancers. More than 5 million Americans live with these lesions, and far too many people ignore them. Leaving them untreated can have serious consequences. Doctors estimate that 40% of squamous cell carcinomas, the second leading cause of skin cancer deaths in the United States, begin as actinic keratosis. And without performing a skin biopsy, it can be almost impossible for a doctor to distinguish an actinic keratosis from a squamous cell carcinoma. With Levulan Photodynamic Therapy (PDT), sun-damaged skin, fine lines, blotchy pigmentation and rough skin patches are greatly improved. 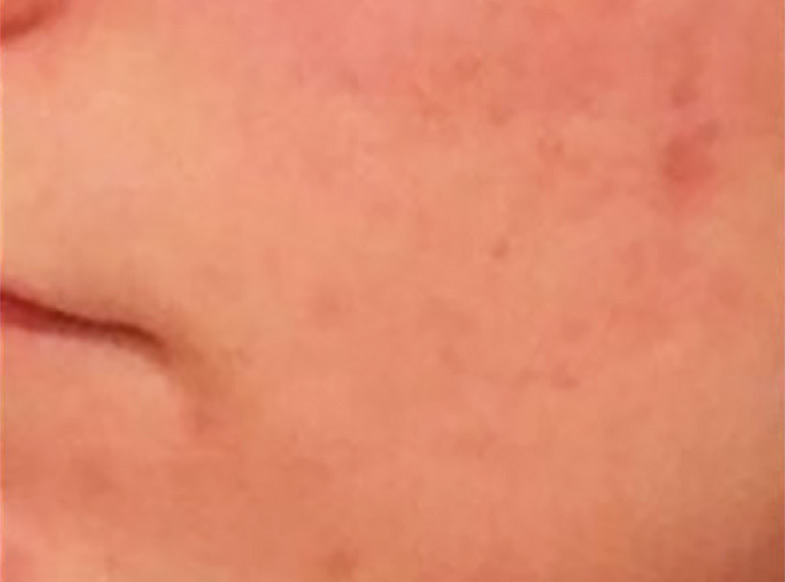 PDT even has the unique ability to minimize pores and reduce oil glands. The therapy involves an application of a topical photosensitizing agent called Levulan. Levulan is a substance that is naturally occurring in the body. When applied topically, it is selectively absorbed into rapidly growing photo damaged skin cells, sebaceous glands, hair follicles and actinic keratoses lesions. Using light from either our IPL or BLU-U light sources converts the Levulan into a photosensitizing agent, and it destroys the target cells. The skin improves in both texture and tone. 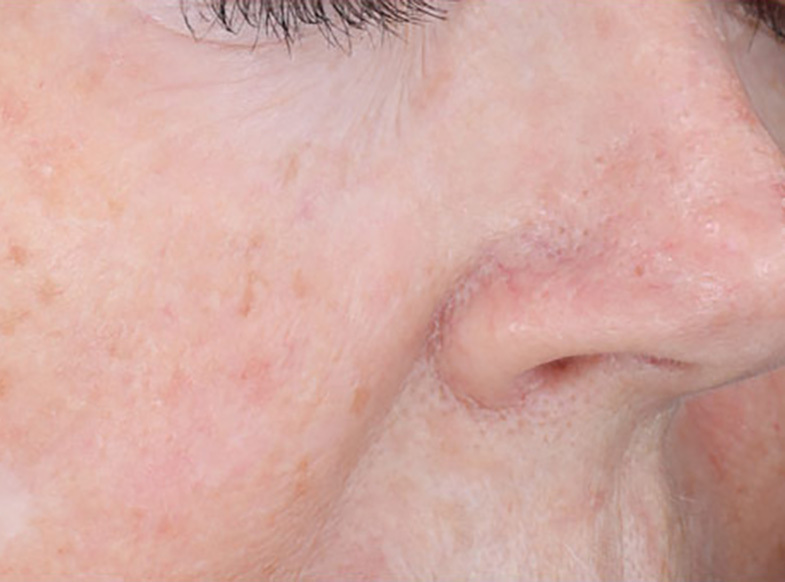 A much appreciated effect of PDT is the reduction of pore size since the sebaceous glands are tempered, reducing oil flow and consequently pore blockage.